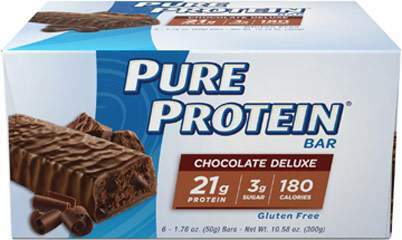 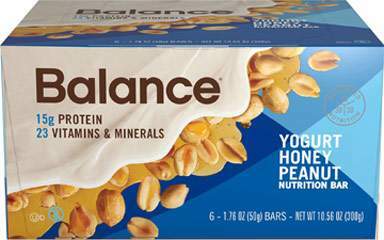 Pure Protein® High Protein Bars feature the winning combination of high-quality protein and great taste. 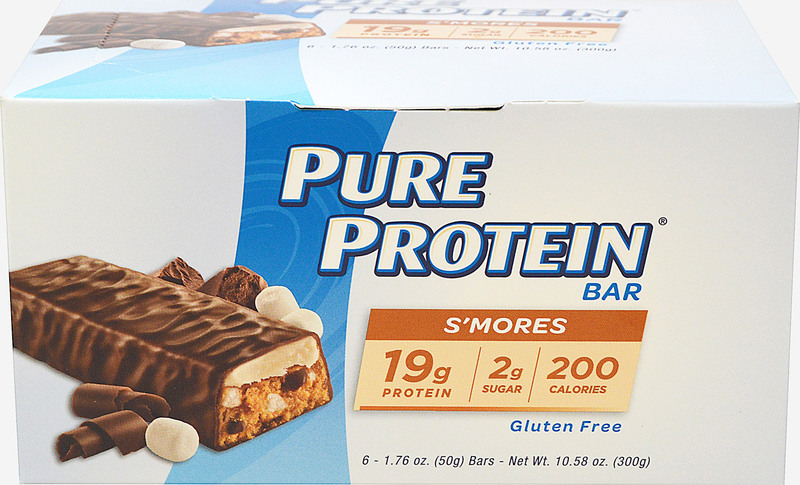 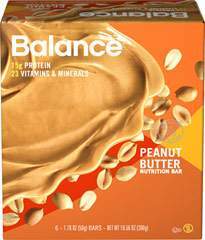 This delicious S'mores bar is loaded with 19 grams of protein, and is packed with vitamins and minerals to help fuel your busy day. 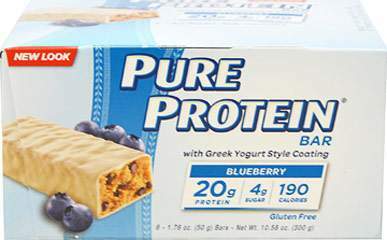 Take your Pure Protein® High Protein Bar with you anywhere, and enjoy it whenever hunger strikes. 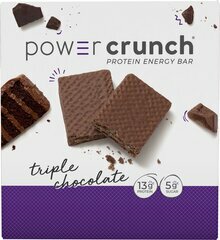 It's the perfect way to satisfy a craving without derailing your fitness goals.